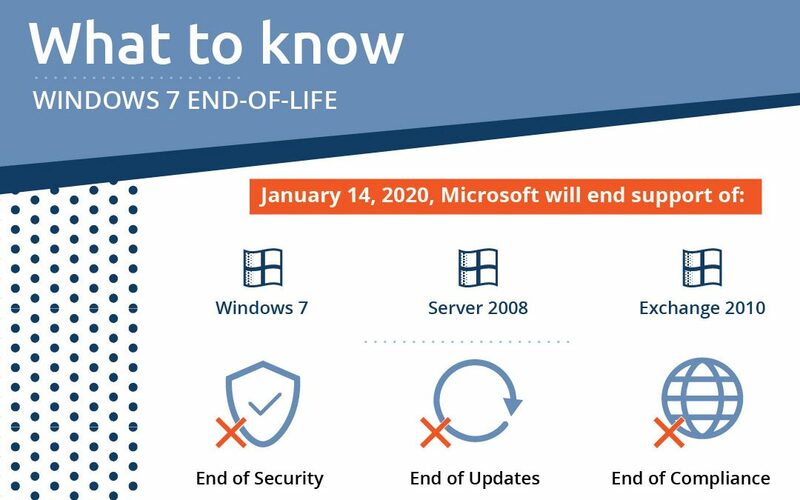 In case you are unaware — Windows 7 is coming to an end. Microsoft has planned for this for a long time. However, most users have not it seems. According to web analytics vendor, Net Applications, Windows 7 actually saw its user share increase to 38.4% of all personal computers worldwide at the end of February. With this many devices needing to be updated worldwide, it’s important to have a plan in place and move decisively. Because in addition to Windows 7, Server 2008 and Exchange 2010 are also making their exit. What is the next step for your organization? Understand that this is a necessary budget expense for most organizations. If you were unaware of this coming transition, you may not have planned for this expense. This is the time to expedite decision making. We are anticipating nation-wide device shortages as we get closer to 2020 and EOL. Contact our IT experts to help make a transition plan for your organization. Once you have reached the decision point and are ready to proceed, it may still be a few weeks at minimum before you have the new hardware in place. Taking proactive measures will ensure that there is no lapse in compliance or security. 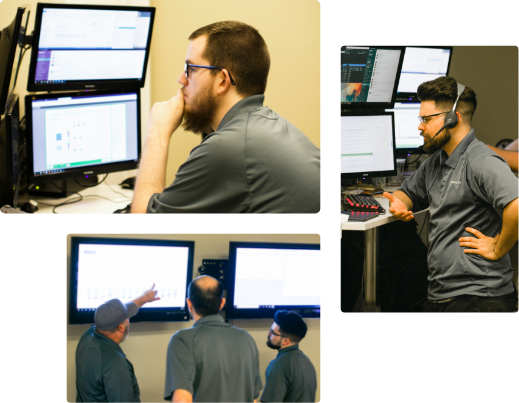 If you have any questions, reach out to our IT experts to discuss how ITonDemand can help. 91% of all cyber attacks are delivered through an email. A company of 5,000 employees will receive an estimated 14,400 malicious emails per year. It’s not abnormal to receive phishing emails. It’s only dangerous if you fall for the bait. So how can you tell a phishing scam apart from a task that needs attention? This step usually begins by checking for spelling mistakes. They will usually appear as something related to the account they trying to gain access to. A few of my favorites are Oatlook, Paiypal, and Faceboook. Clearly, these aren’t correct but upon delivery in the context of your inbox, you tend to glaze over small pieces like that. Generally, they are small, subtle mistakes. But even the from field can be manipulated; fairly easily might I add. 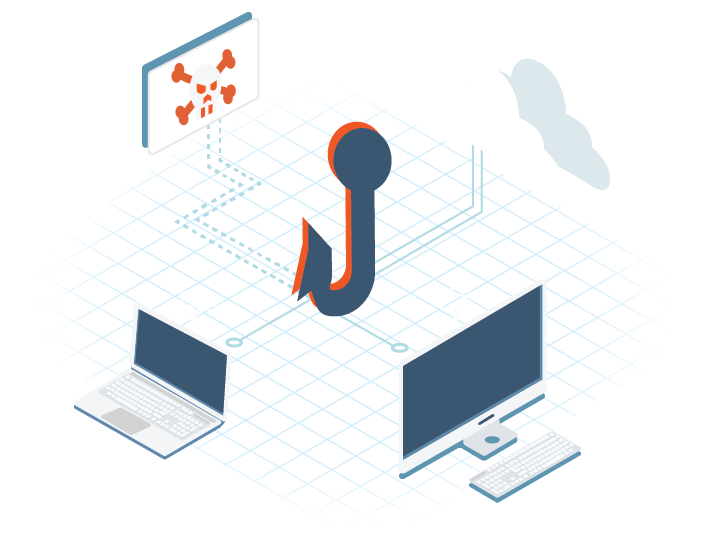 Using open source software such as PHP Mailer, phishing attackers can manually type in both To and From addresses. When the email is delivered, the recipient will see an email that looks like it’s from the email account listed in the ‘From’ field, regardless of where it came from. It’s really that easy. That is how emails avoid spam filters and end up in your inbox. Phishing uses a false sense of urgency. This is intended to make users take action quickly without much thought to any inconsistencies in the email. This can often look like “There was unusual activity detected on your account,” or “Your password is expiring today”. The hope is that you are so concerned with losing access to an account that you make a decision (or mistake), that you wouldn’t normally. You can examine the URL in question by hovering over a link rather than clicking directly. It will appear in your browser window in the bottom left corner. You can see in the photo to the right. If it looks questionable, don’t click it and forward it to your security provider or response team. Mass Phishing Attacks will generally use vague pronouns such as “Valued Customer”. Even mass corporate communications will use your full/correct name. 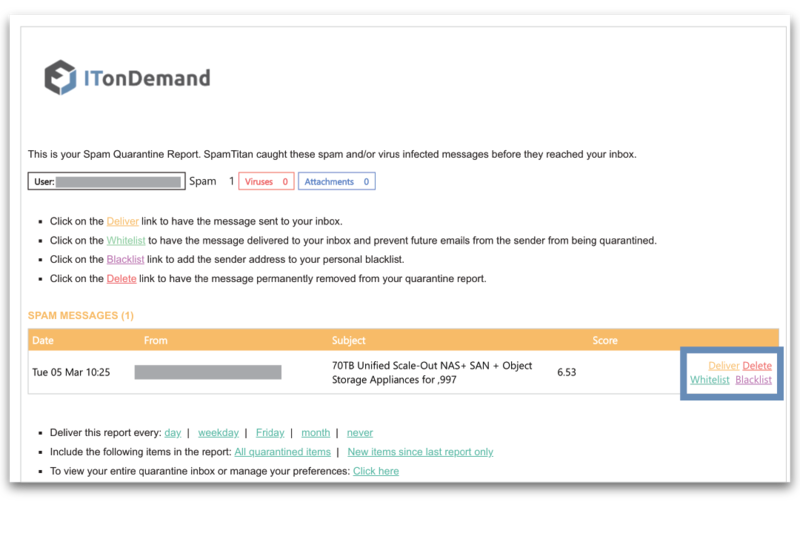 In more direct, high-value attacks, known as spearphishing, hackers may do deep research to create a seemingly trustworthy email. In this instance, hyper-vigilance is necessary and a trustworthy IT partner to monitor breach detection and incident recovery. If you are worried about something, forward it to your IT team for threat detection. Worst case scenario, we send it back to you saying everything’s fine. If it is malicious, not only will we have secured this threat but also helped to identify any future threats. On March 4th, the Ocala Star-Banner & Ocala.com featured ITonDemand for the recent announcement of our placement on the CRN Pioneer 250. We are proud to stand alongside and partner with our Ocala-area neighbors. 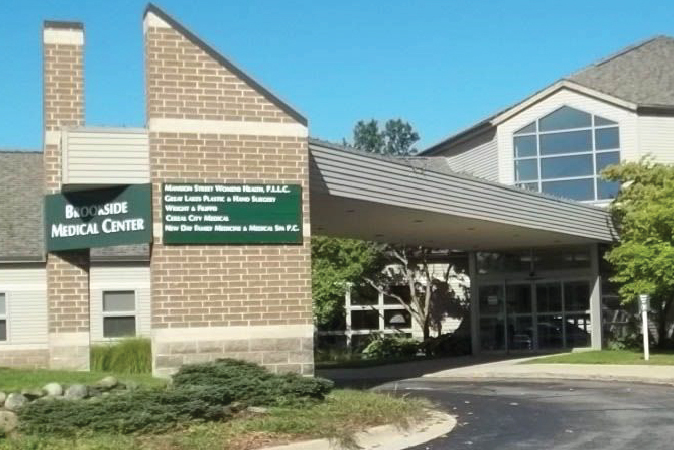 We are honored to be recognized for our growth and success on an international level. To read more, visit Ocala.com or pick-up the Monday, March 4th issue of the Ocala Star-Banner. 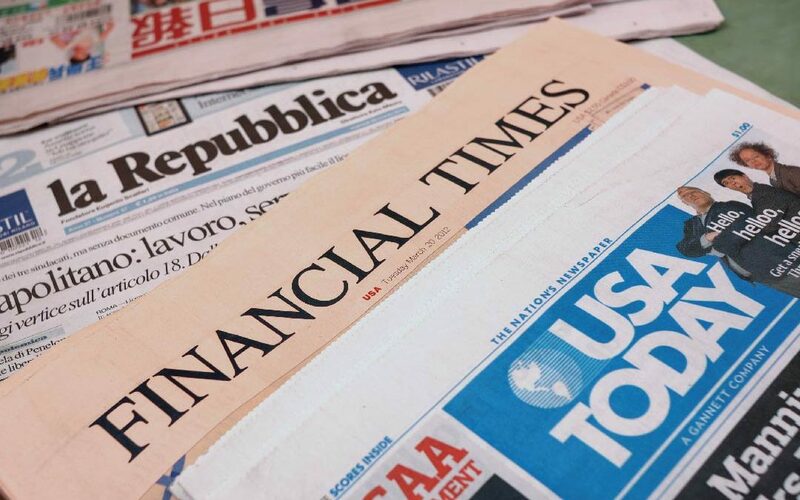 CRN, a leader in news, analysis, and perspective on IT solutions, has again assembled the MSP 500, an annual list that recognizes North American MSPs with cutting-edge approaches to managed services. 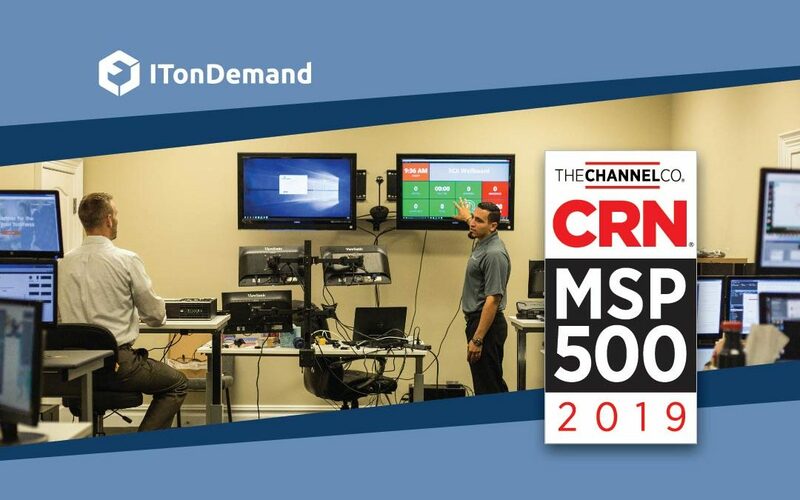 We are excited to announce that eResources’ ITonDemand has been featured on the Pioneer 250 of CRN’s 2019 Managed Service Provider 500 list. Managed service providers are integral to the success of businesses everywhere. 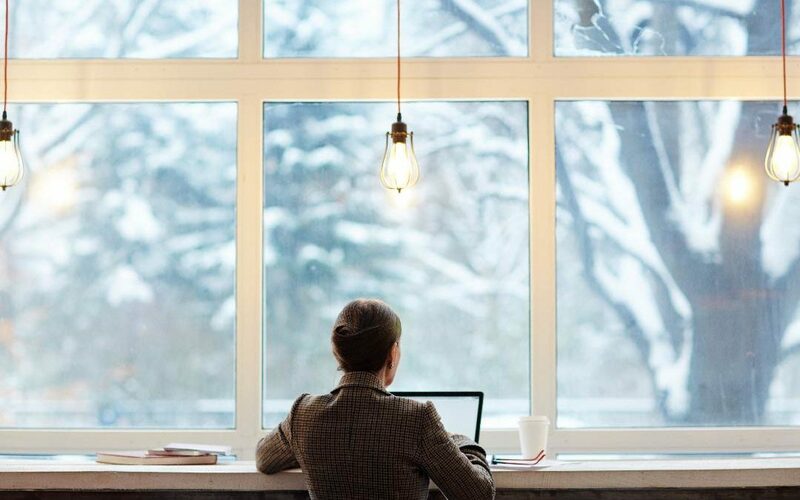 They empower companies to implement and operate complex technologies while staying within their budgets and keeping their focus on their core business. CRN’s MSP 500 list identifies the most groundbreaking managed service organizations, with advanced solutions that have endless potential for growth. This Pioneer 250 annual list compiles the best, managed service providers to the SMB (small to medium-sized business) market. ITonDemand has been recognized in this field as a leader among North American managed service providers. 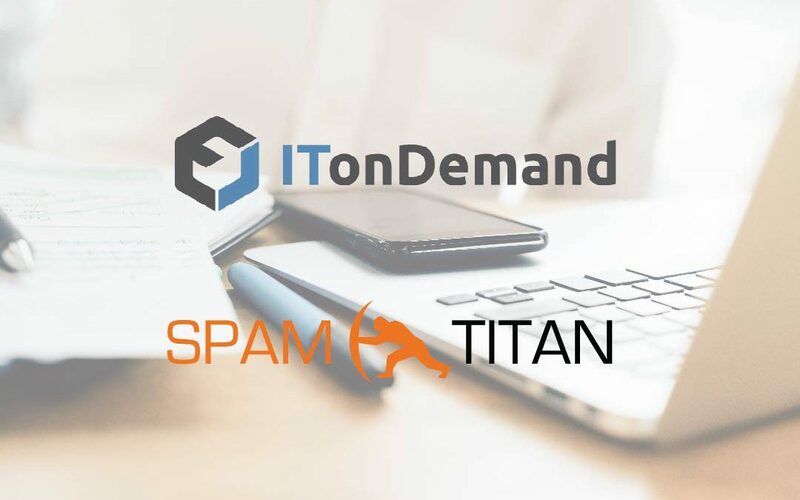 In its 20-year history, ITonDemand has prided itself with providing innovative IT solutions to a wide range of customers. We will continue striving and working to provide the best services for our partners throughout 2019 and the years to come.